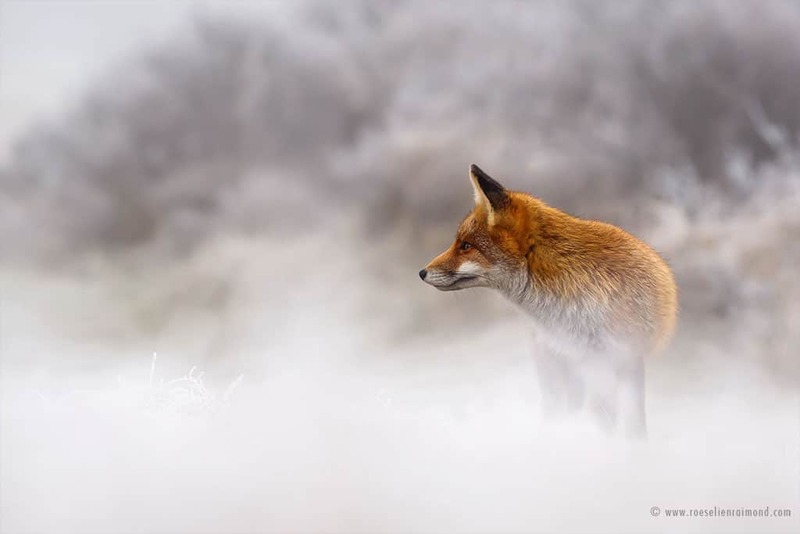 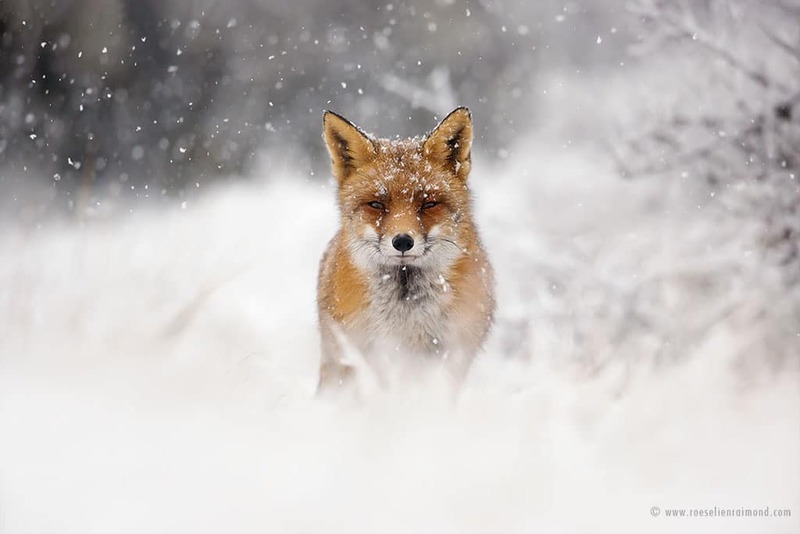 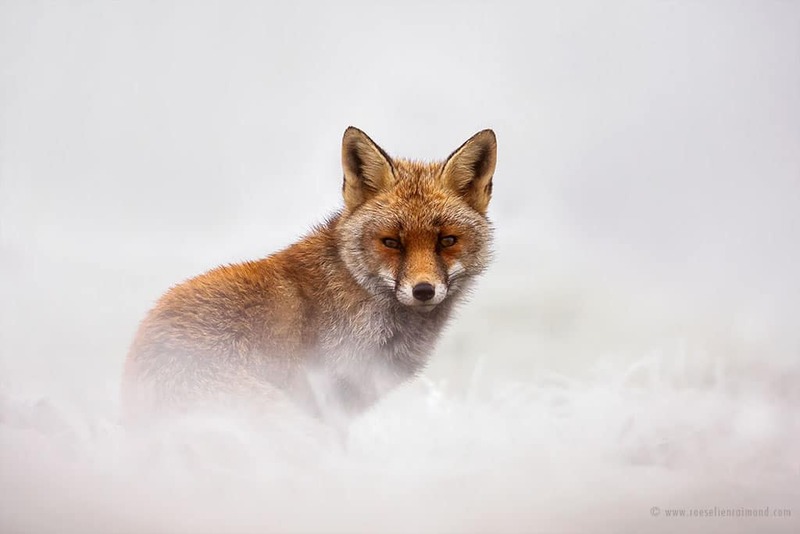 Dutch wildlife photographer Roeselien Raimond catches the beauty and joy in character, especially through her brilliant reddish fox photos. 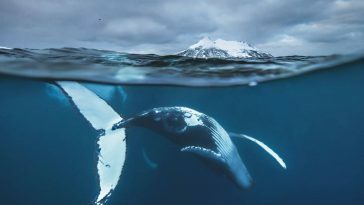 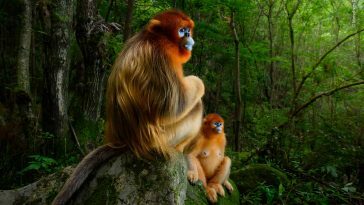 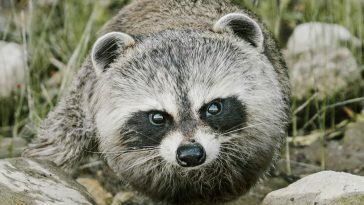 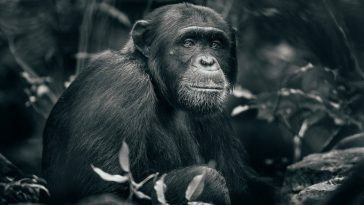 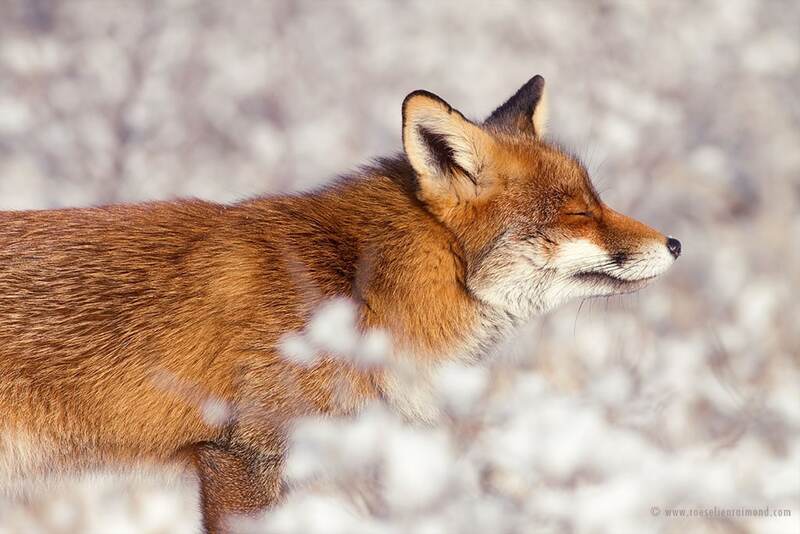 Having photographed these magical creatures since 2010, Raimond is now an expert at catching them during their most adorable moments. 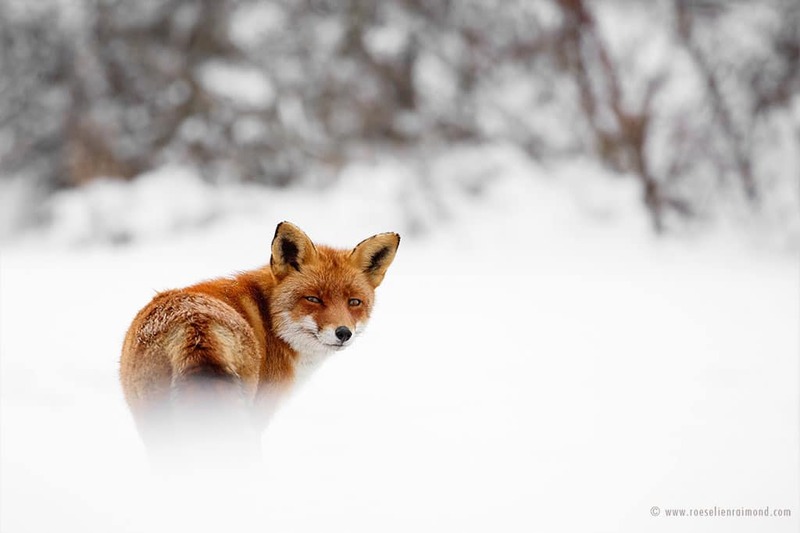 Her latest images capture a range of resilient red foxes enjoying summer. 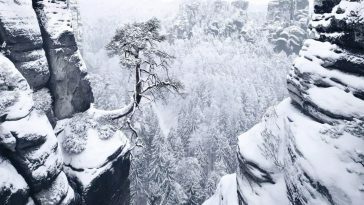 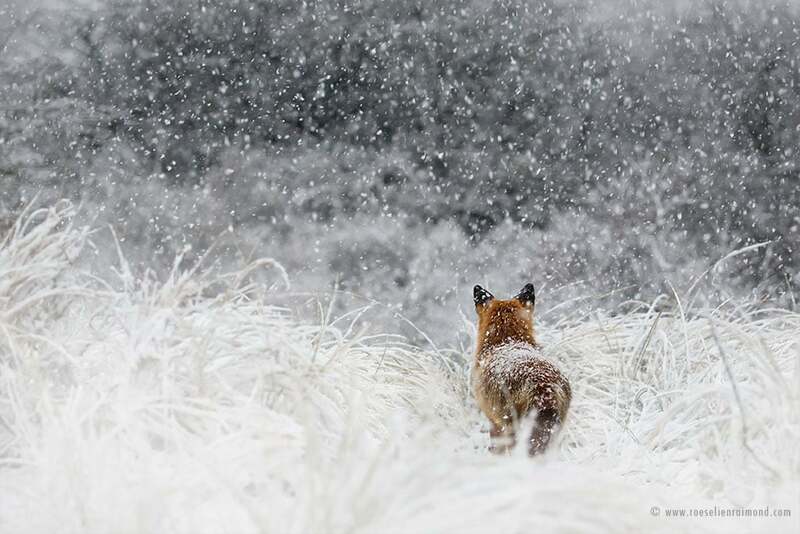 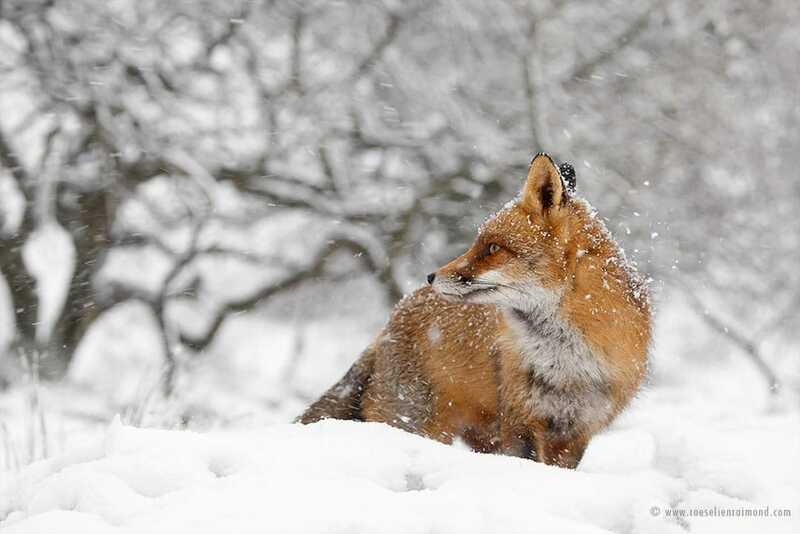 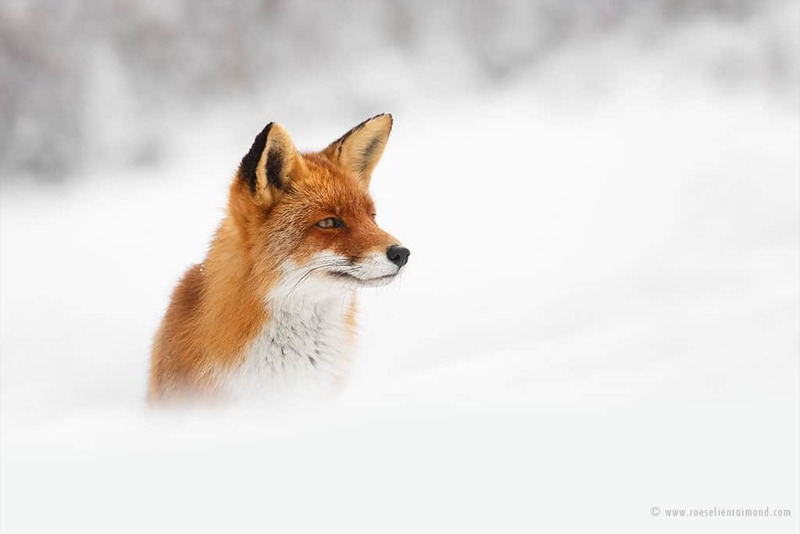 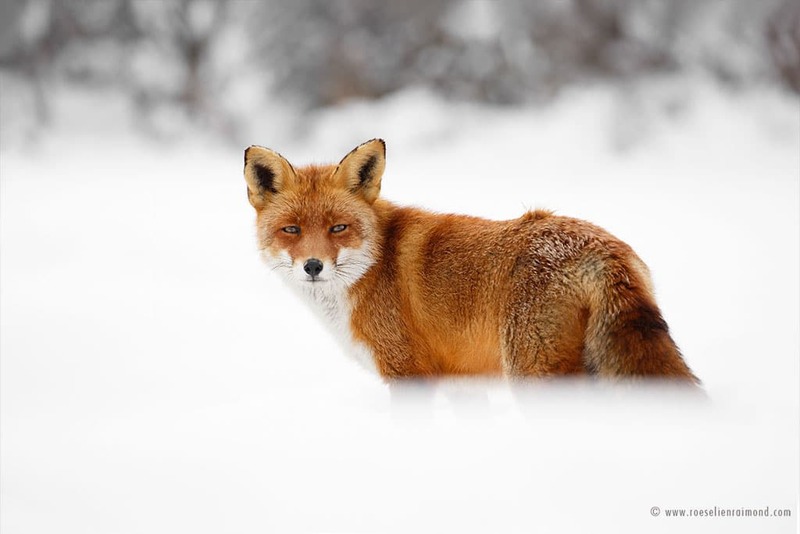 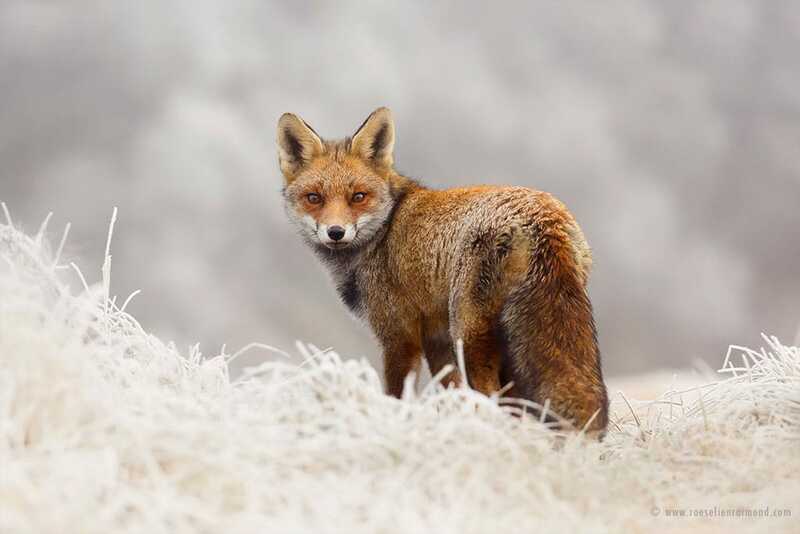 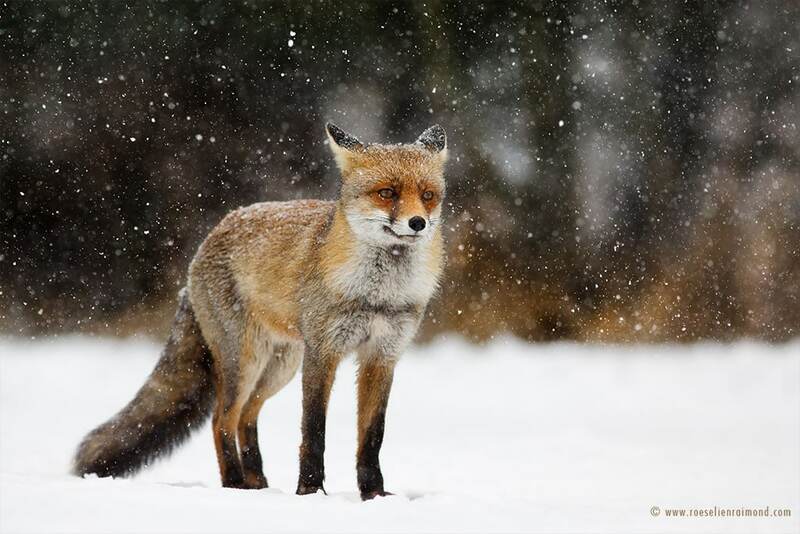 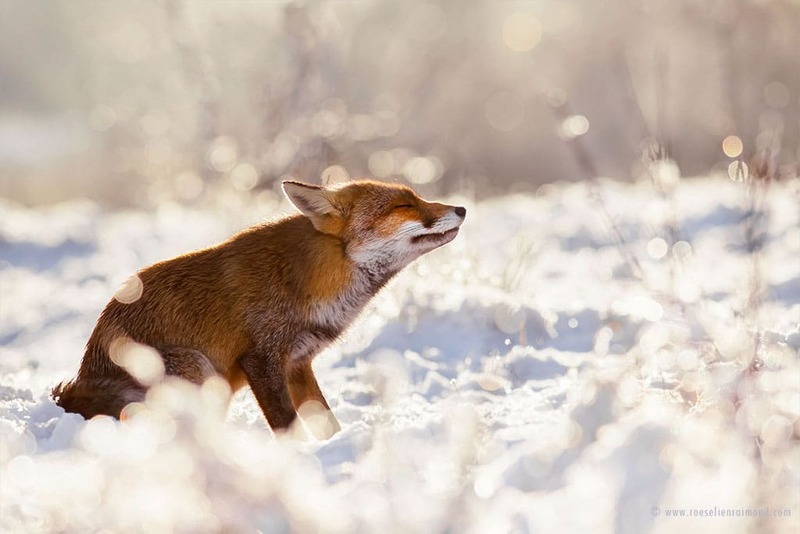 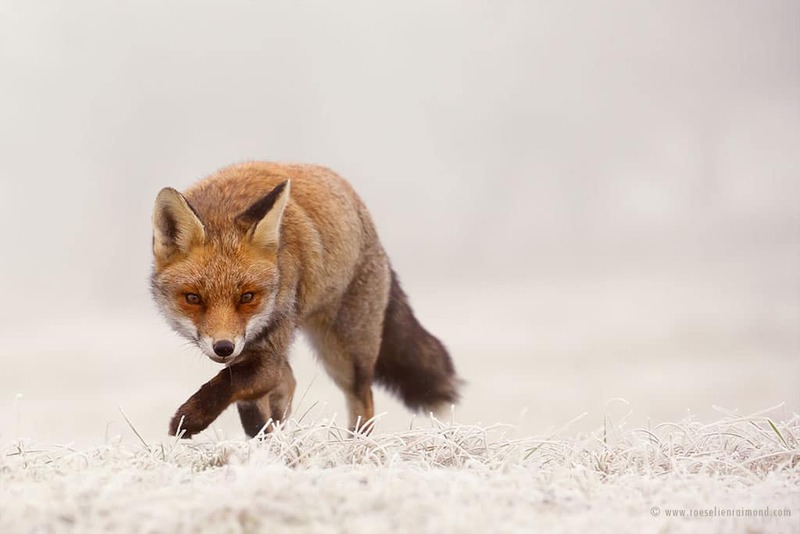 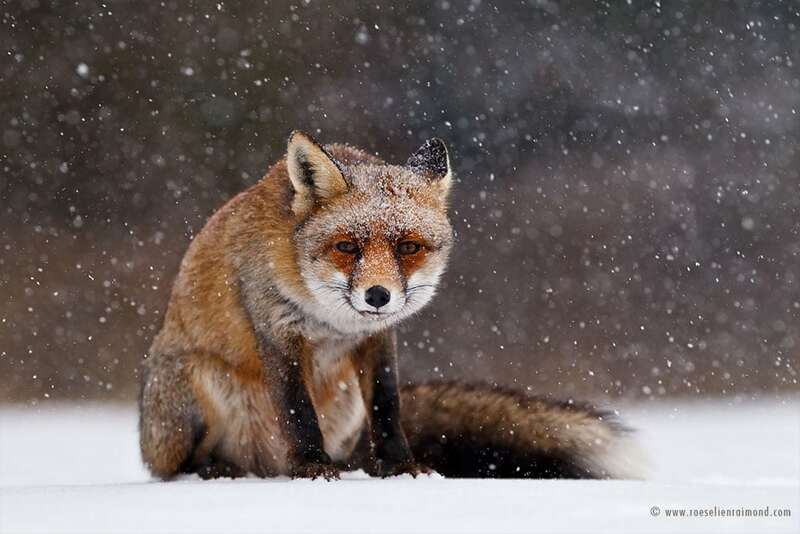 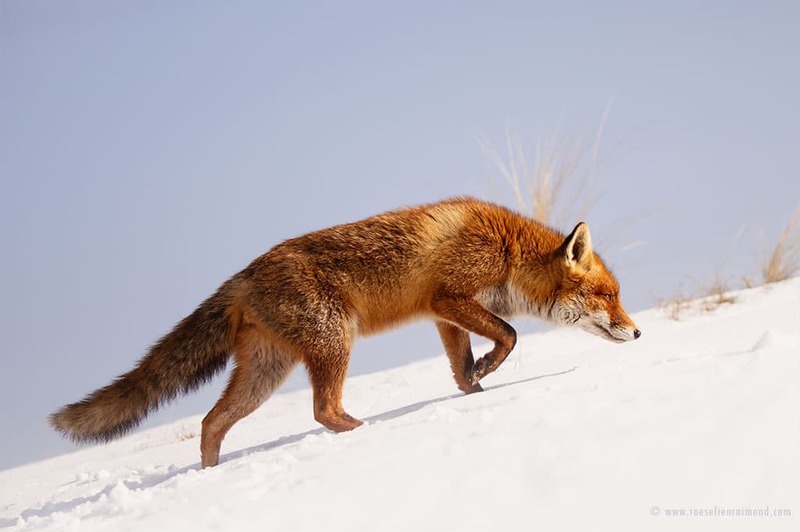 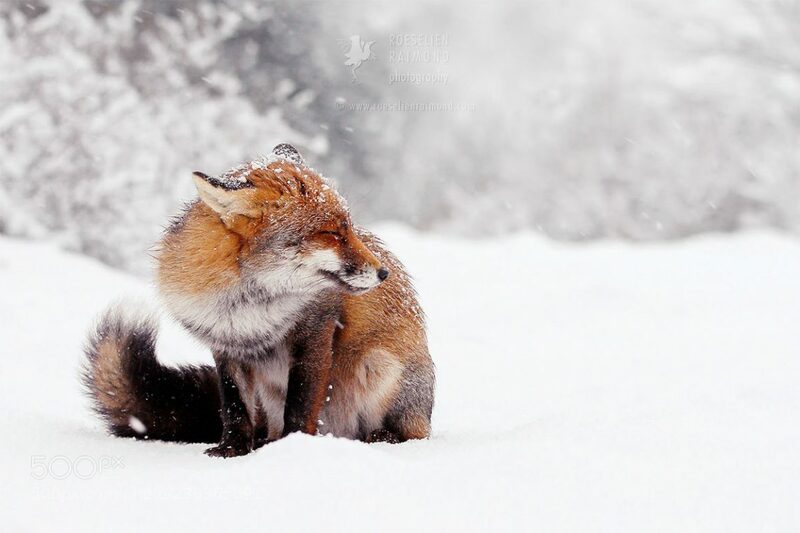 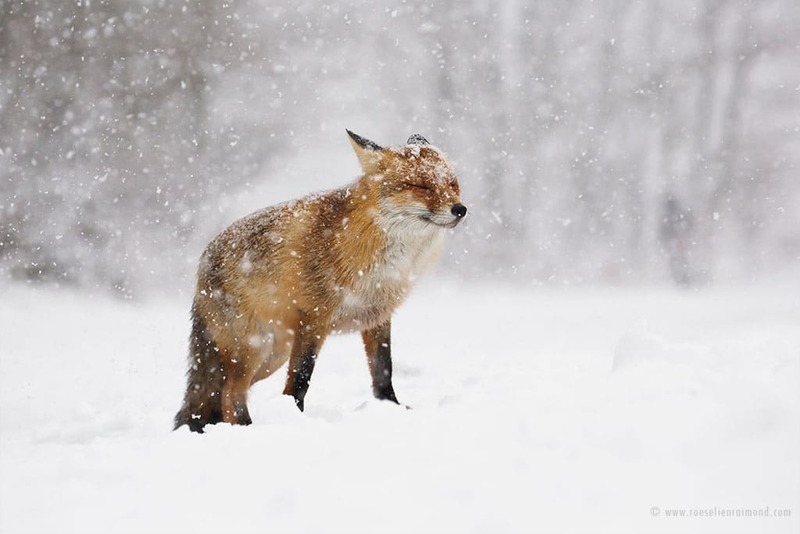 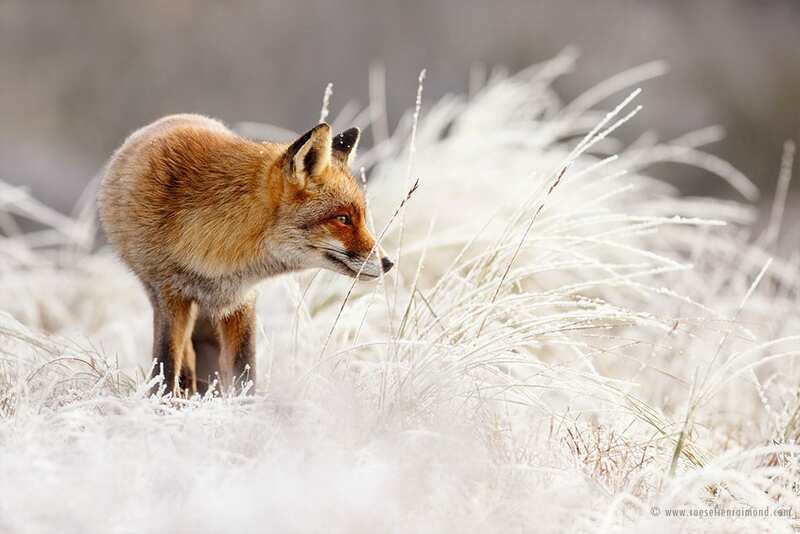 Raimond expects her fox photos will change most people’s negative perception of this creature.